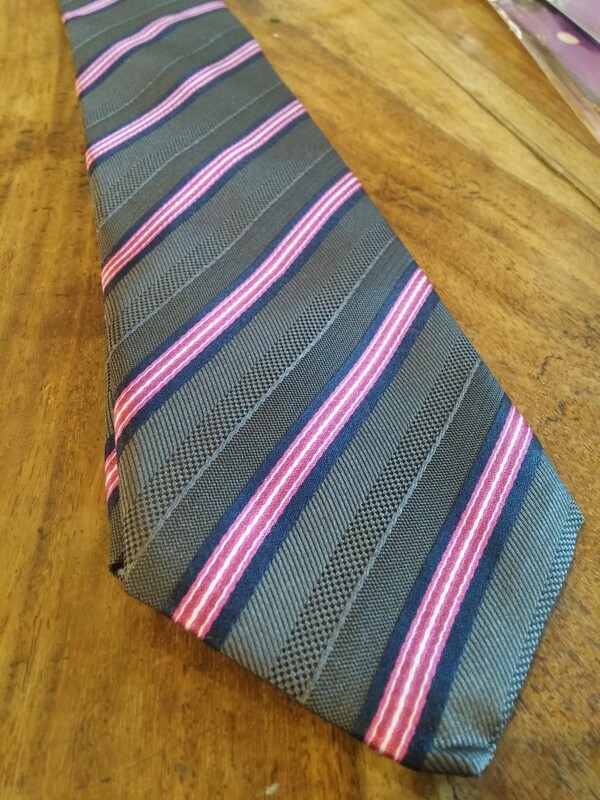 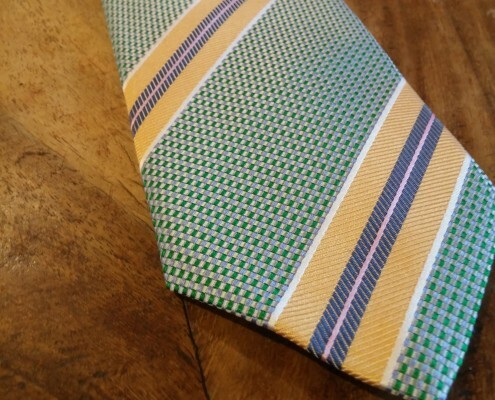 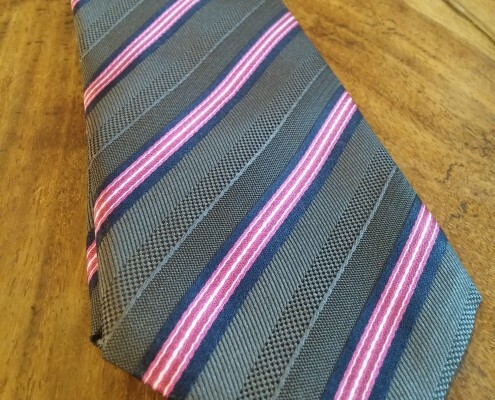 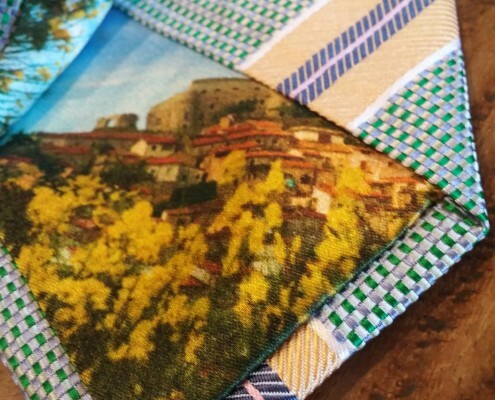 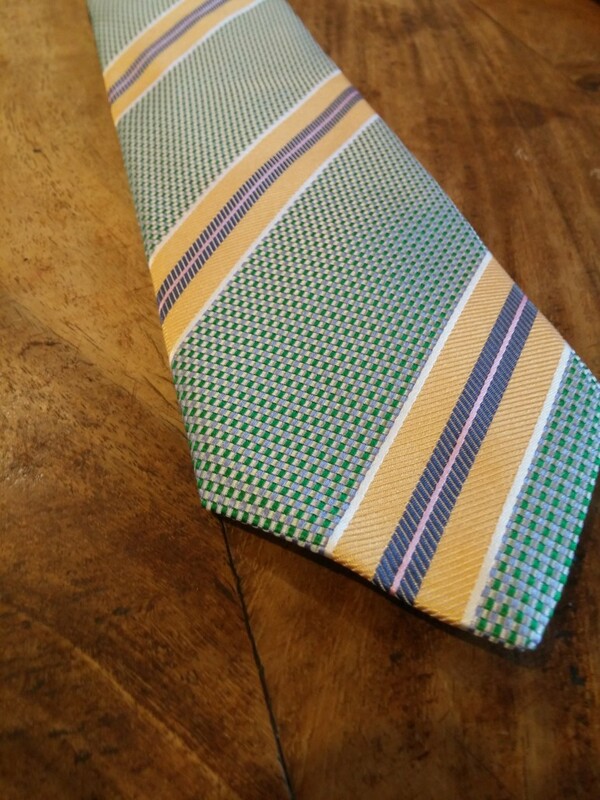 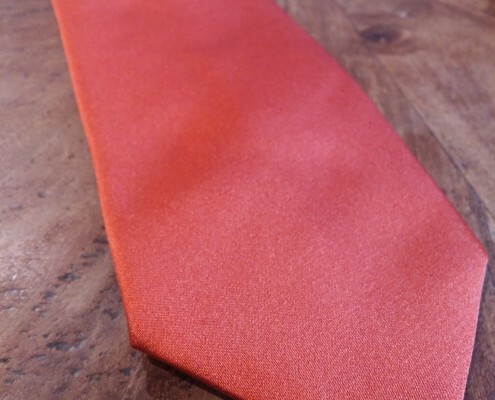 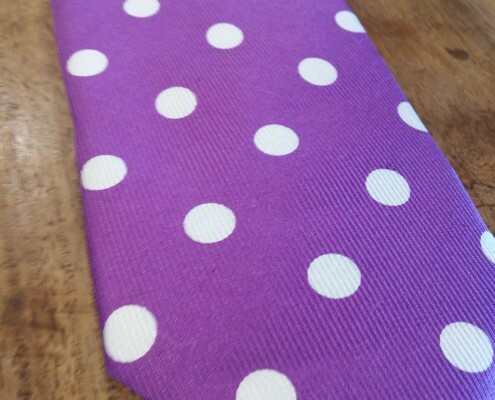 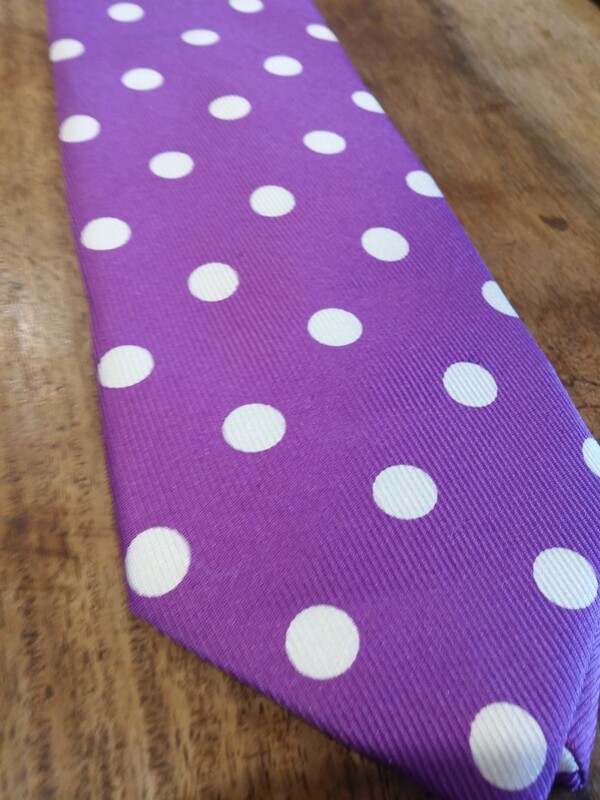 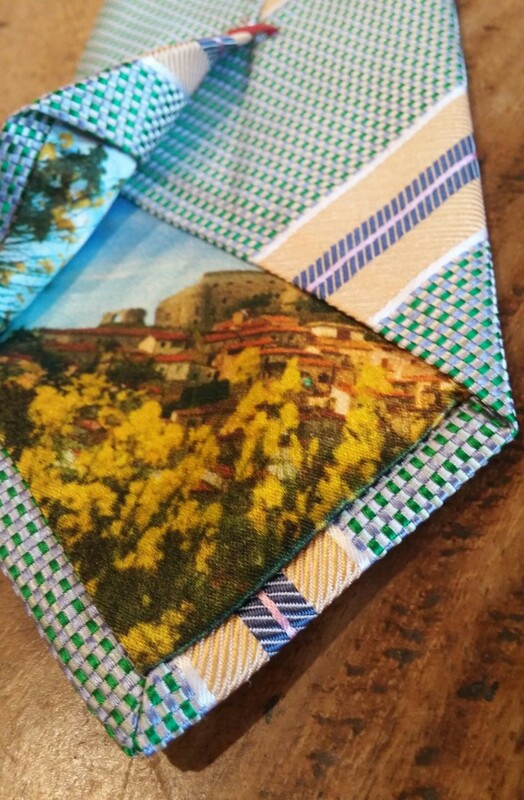 Handmade ties Auckland 100% Italian silk ties with exquisite lining each tie is individually made to order all at $170. 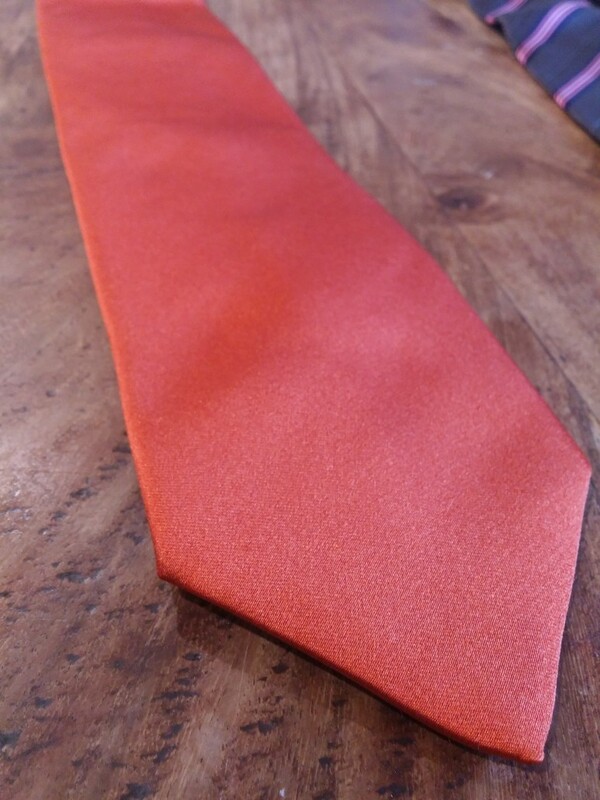 Her clothes are sartorially elegant – “traditional British tailoring with a contemporary twist”. 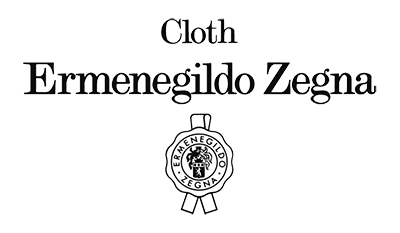 Serena uses only the best quality material including that of Ermenegildo Zegna.